We had an excellent year! 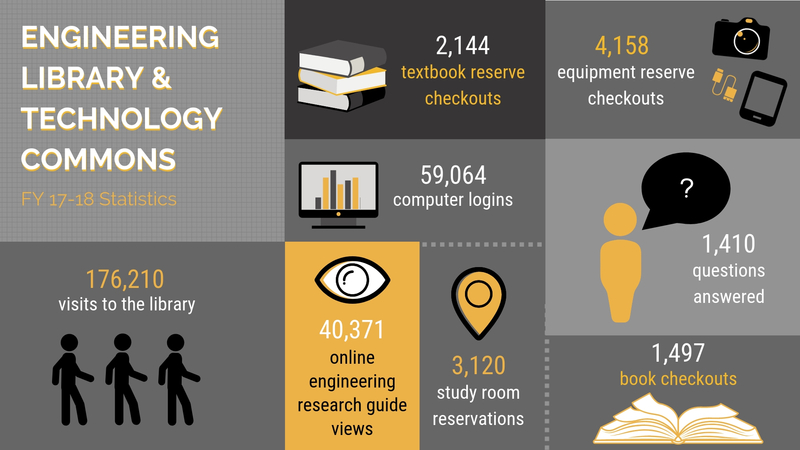 We keep track of our interactions with Engineering students and faculty and their use of our services throughout the year. 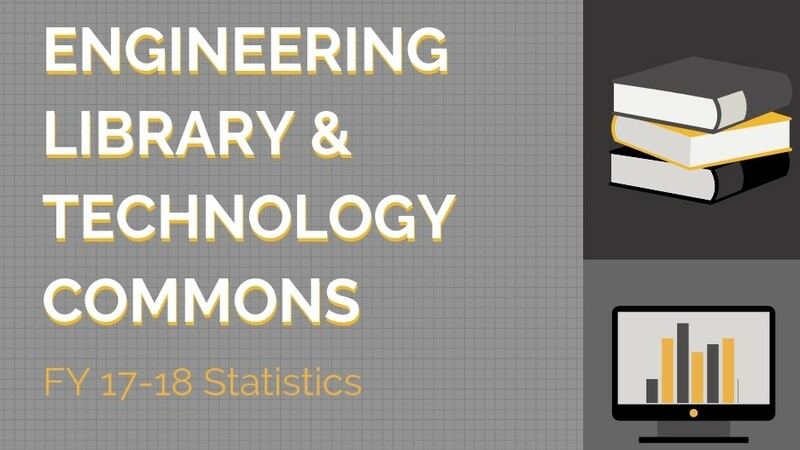 These numbers represent the Engineering Library & Technology Commons usage statistics for Fiscal Year 2018 (from July 2017 to June 2018).